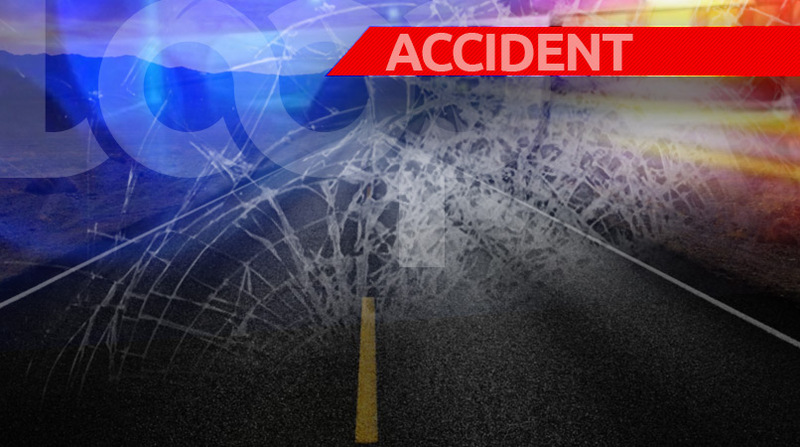 Three people have been hospitalised following a serious accident which occurred in Diego Martin on Tuesday. 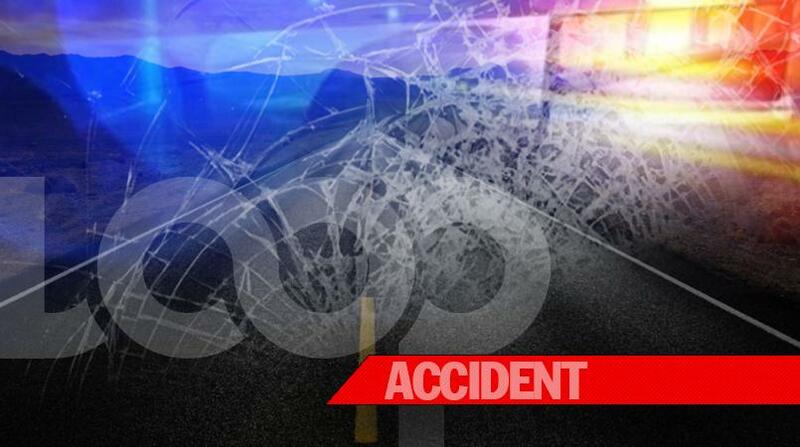 According to reports, around 3 pm, Richard Harrigan of River Estate, Diego Martin, was driving a white B13 vehicle with three passengers south along the north coast road near Salandy Street when he attempted to avoid a hole in the roadway. He lost control of the vehicle and ran off the road. 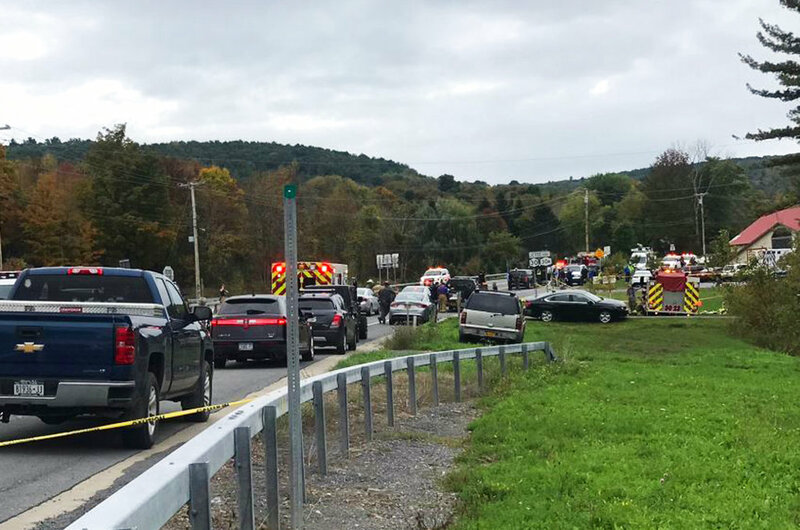 The car fell into a precipice and landed on its hood on Salandy Street. The three other passengers; Peter Young of Blue Basin Road; Anthony Charles of River Estate and Erlene John Morang of Hibiscus Drive, Diego Martin were all injured. Young suffered head injuries, Charles serious injuries and John Morang had injuries to the neck. They were all taken to the St James Infirmary for medical attention. The vehicle was completely wrecked. Acting Corporal Nanton is continuing inquiries.